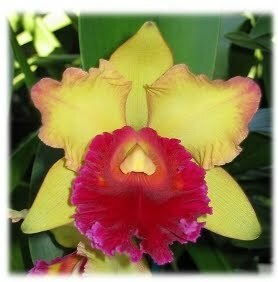 Clusters of Brassavola nodosa-shaped flowers, but in yellow with reddish brown freckles on lip. Also fragrant after dark like B. nodosa. In 3" pots - Reg. @ $12. NOW ONLY $1020 !!! In 4.25" pots - Reg. @ $19. NOW ONLY $1615 !! !